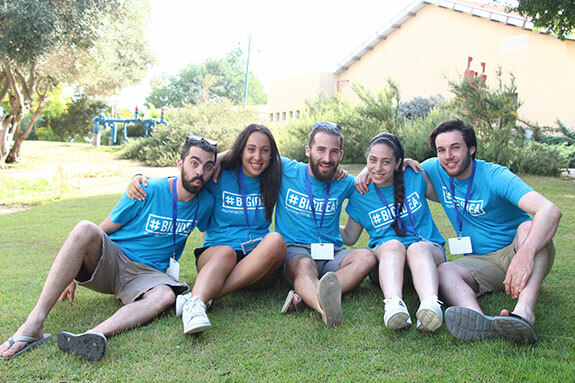 Our #BIGIDEA partners find and train the best Israeli staff through a long and detailed recruitment and orientation process to ensure that they meet our high standard of excellence. We recruit the best Israeli Shlichim (emissaries) who are alumni of tech units in the Israel Defense Forces. They also have a rich experience working with kids and teens at summer camps and other educational programs. With a ratio of 1 staff member for every 8 campers, our staff can give each and every child personal attention and a meaningful experience.